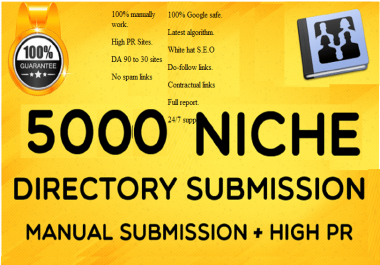 Boost your website traffic and ranking by high quality 5000 directory submission SEO backlinks. your website inbound backlinks, traffic and keywords ranking. 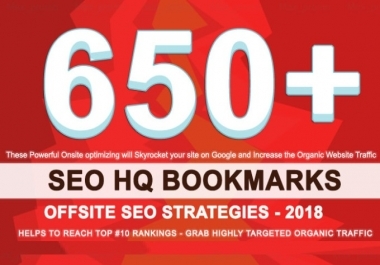 We will create high quality manually directory submission SEO backlinks for your website to rank of on all major search engine first page top #1. High PR10 To PR1 Sites. 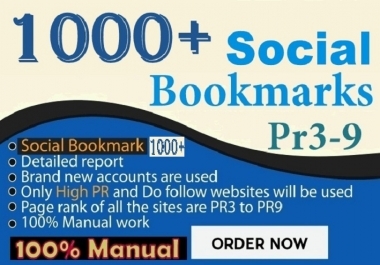 100% Manual Link Building with a Group of SEO Expert. No Software, No Automatic Link building. It's work only for $1. 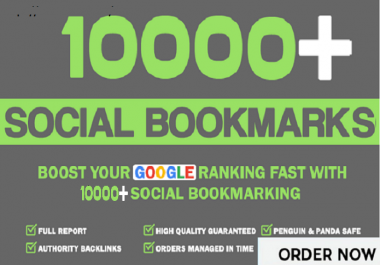 Order Now and place your website of on Google,Yahoo and Bing first page top #1. 4.A very short description of your website/business.